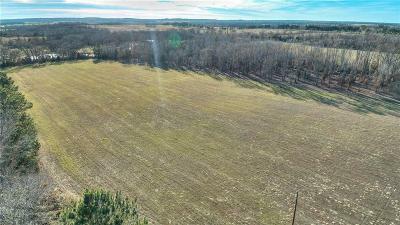 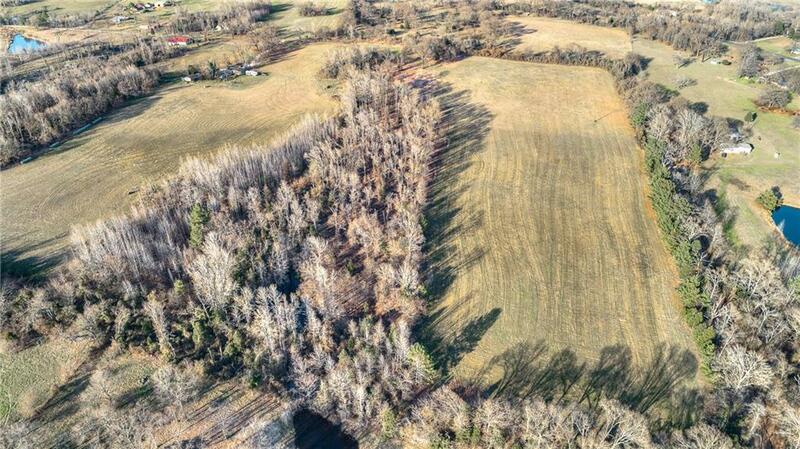 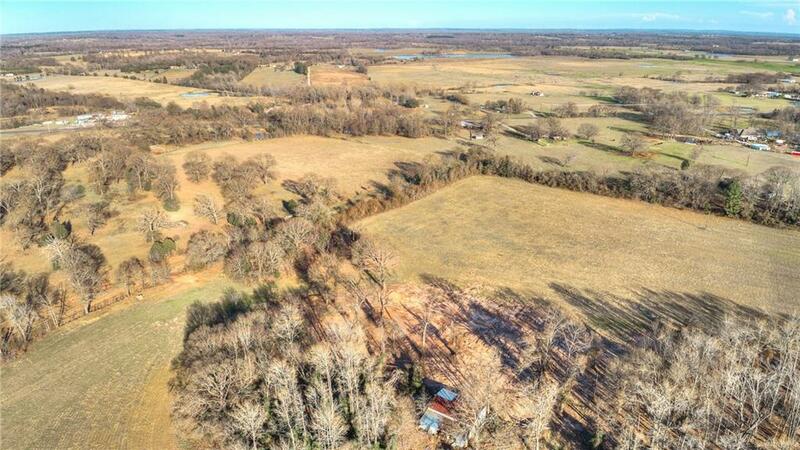 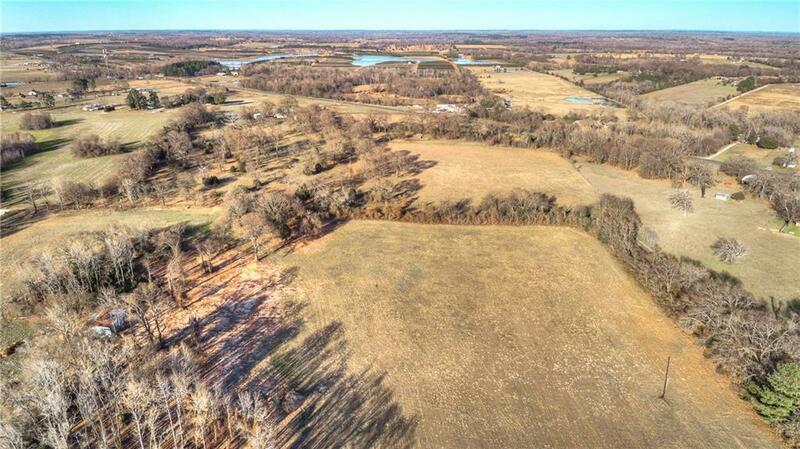 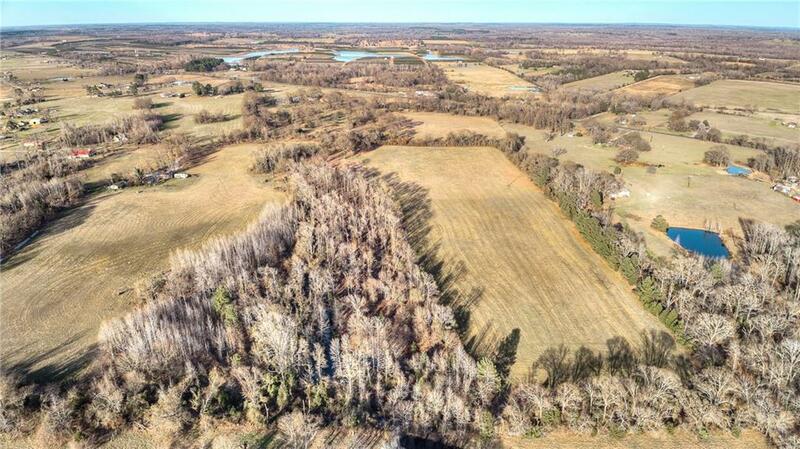 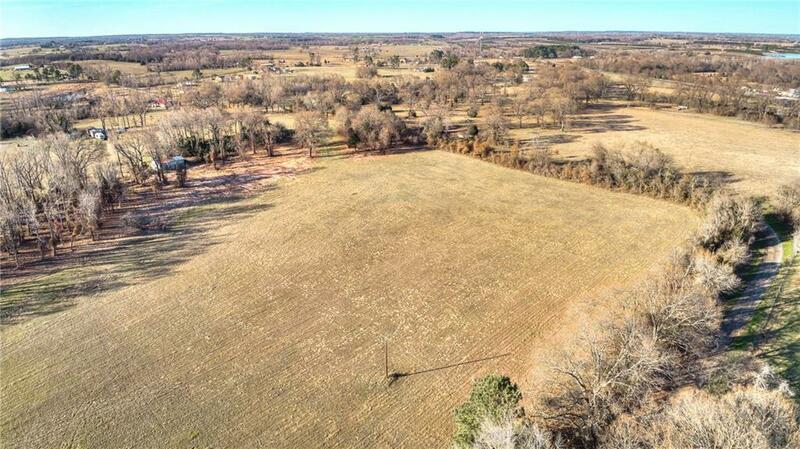 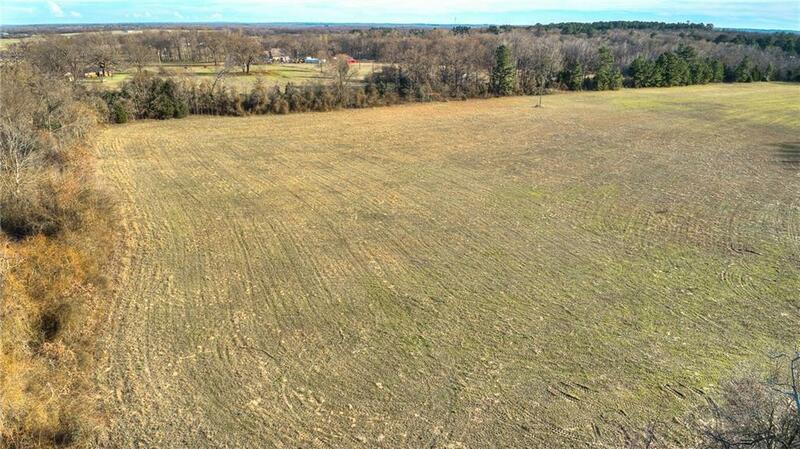 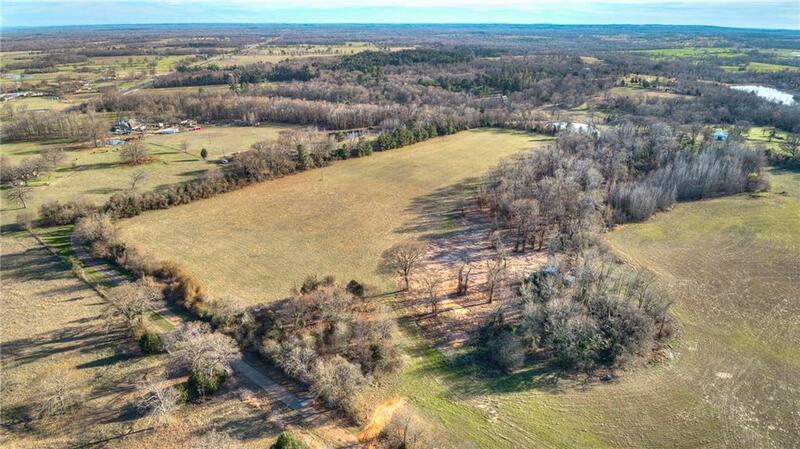 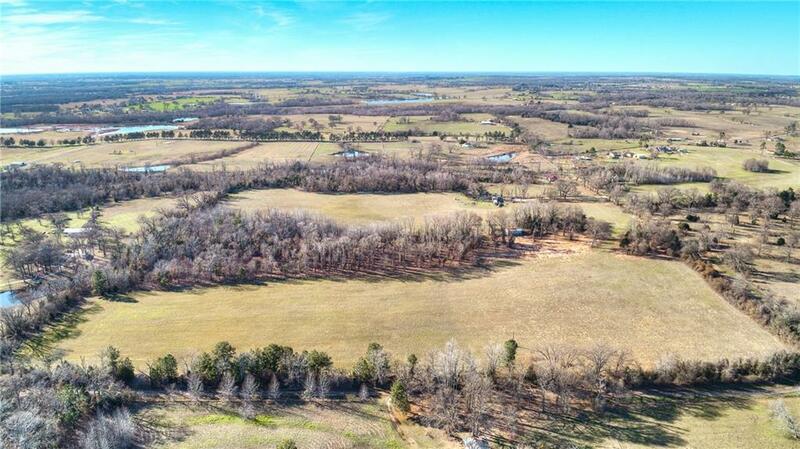 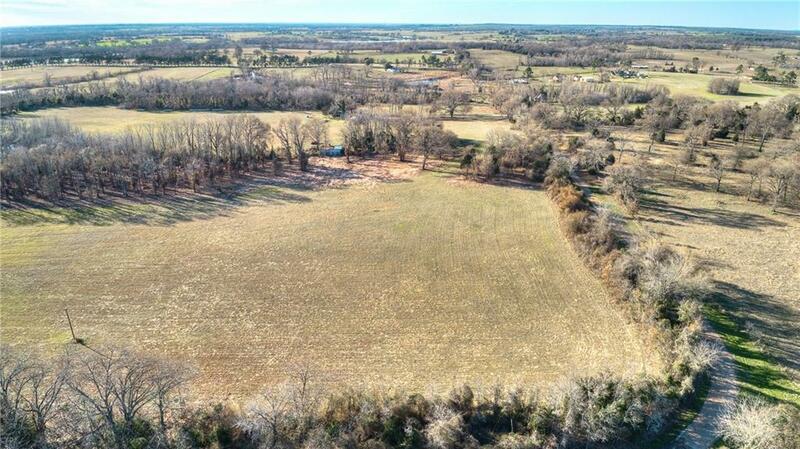 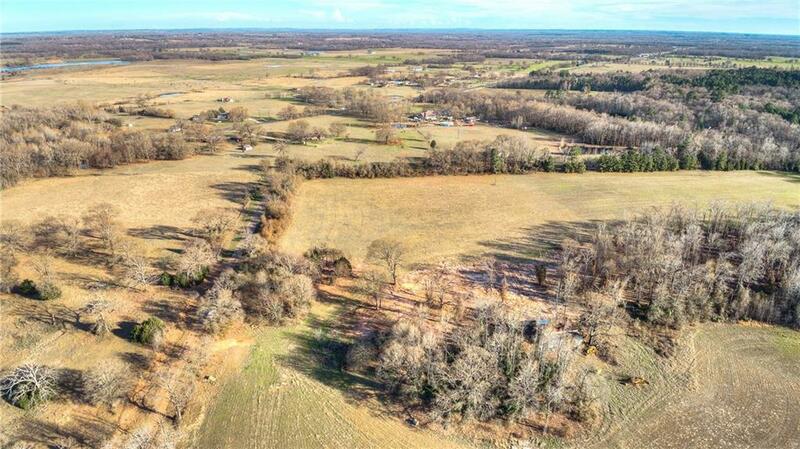 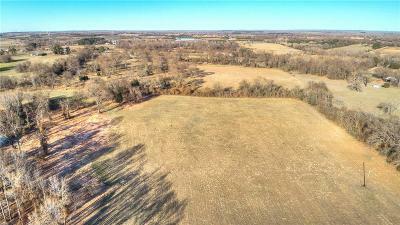 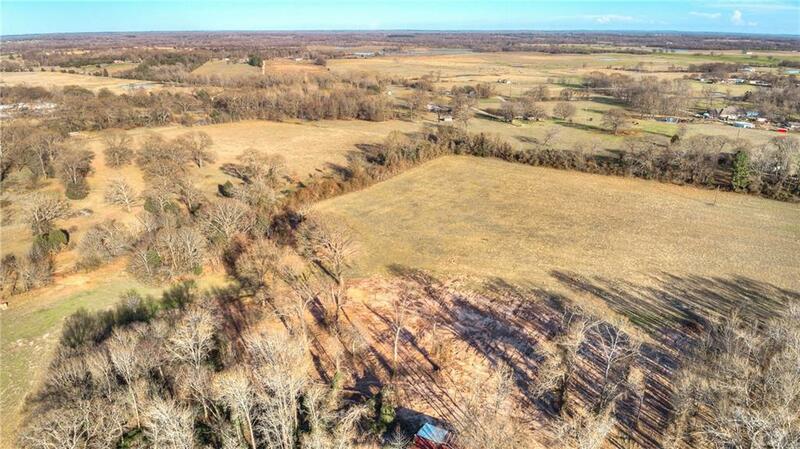 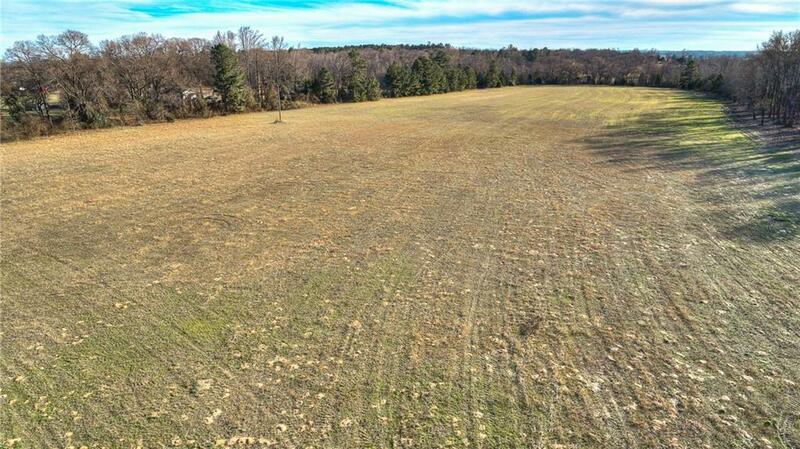 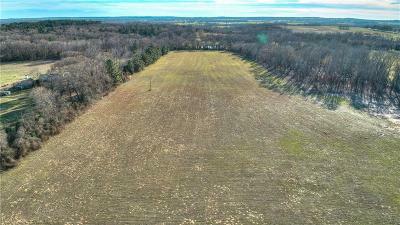 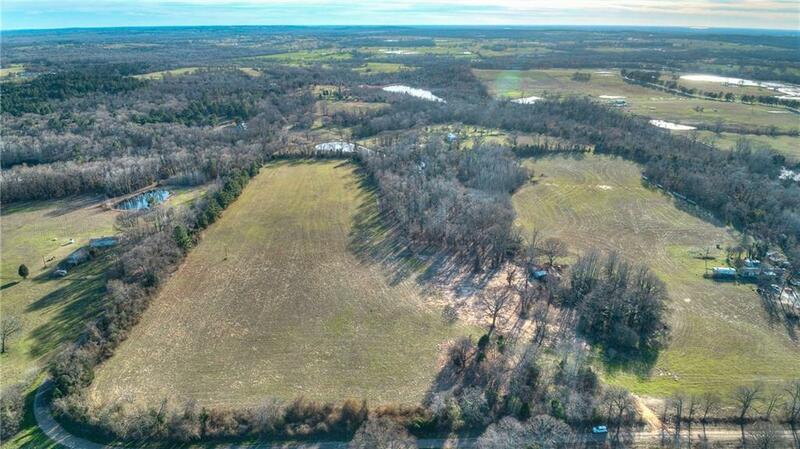 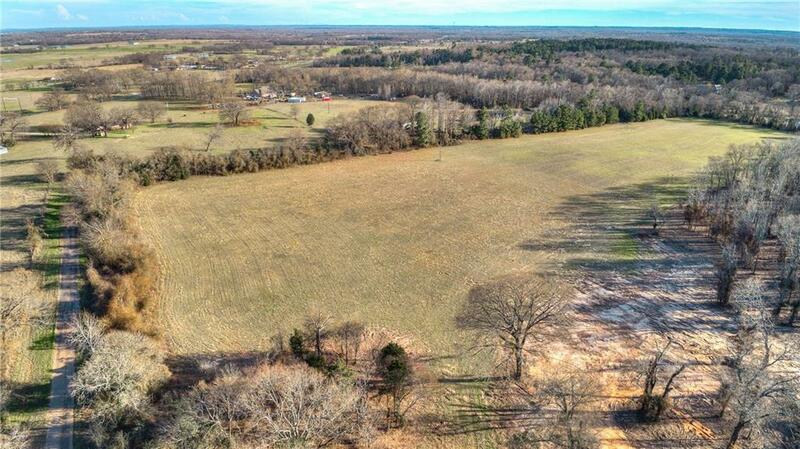 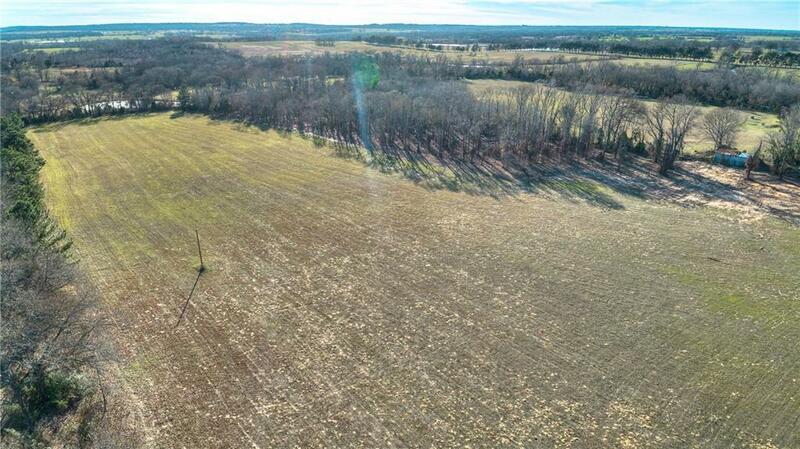 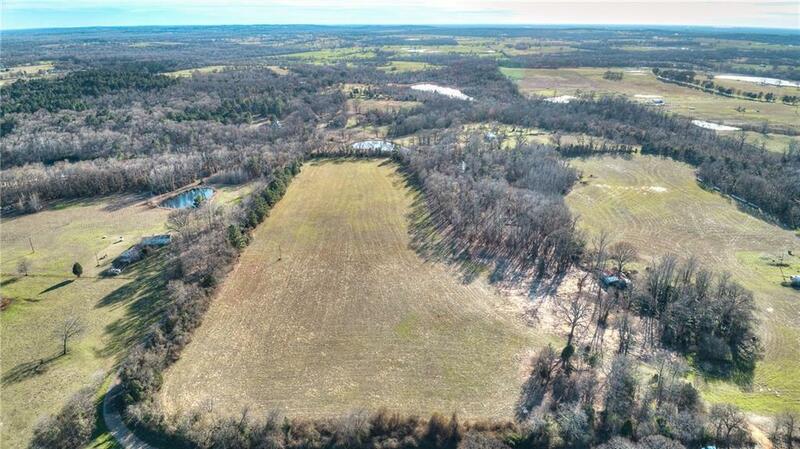 Peaceful, Scenic, Beautiful 9 (mol) Acre Tract in sought after Martins Mill ISD! Approximately 790' of good road frontage on one side and 548' of good road frontage on another side. 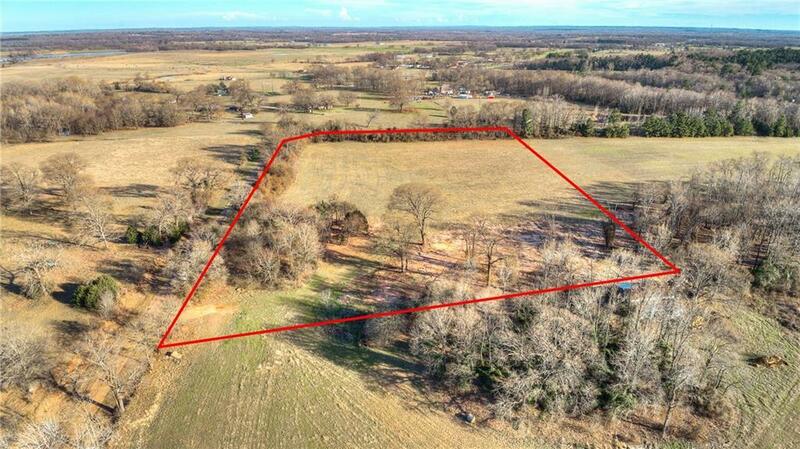 This property has the perfect layout to be all one piece or could easily be sub-divided (see attached Restrictions for details). 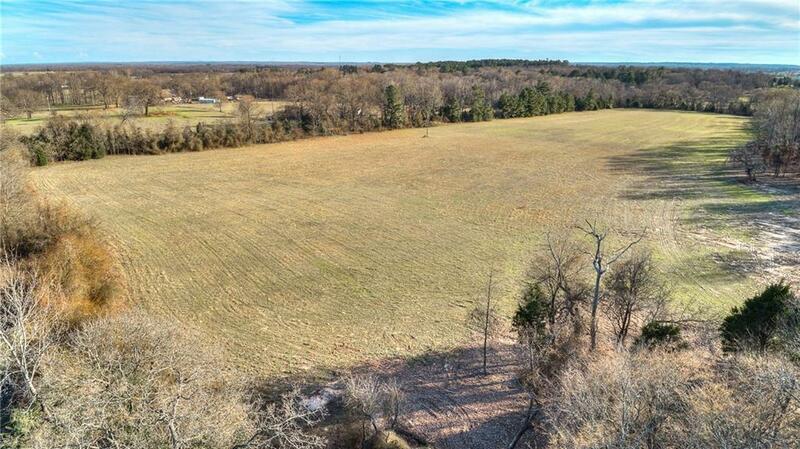 Nice open pasture with some trees. 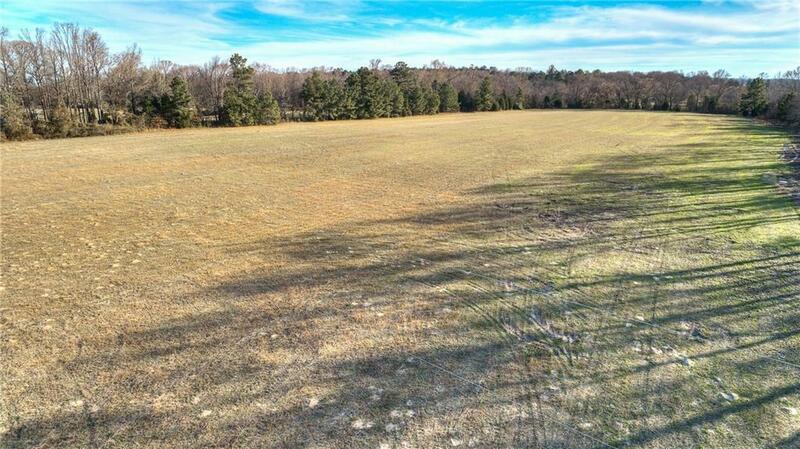 Nice building sites with plenty of room for your animals to run and play. 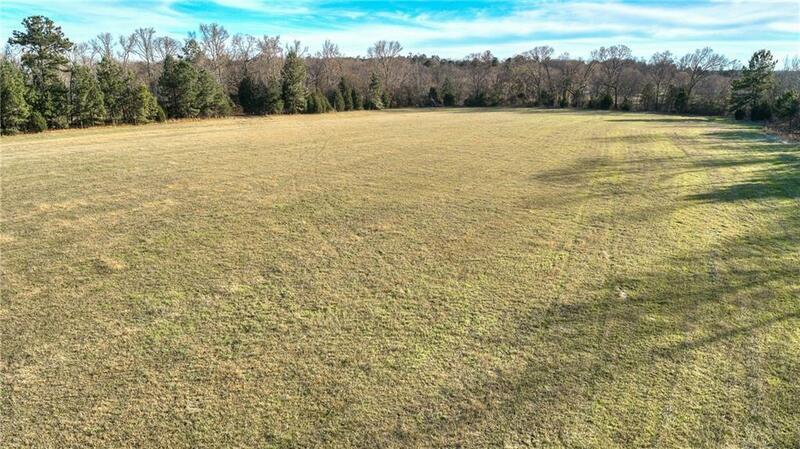 Lots of potential.